This exciting and exclusive new product has been developed with our customers in mind as an impulse pocket money toy, perfect for your shop visitors who had not planned to make a purchase before visiting! 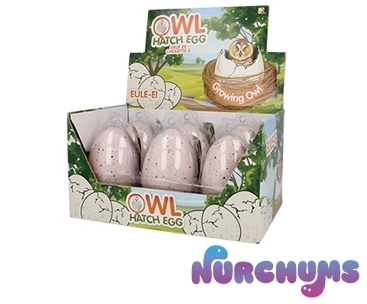 Watch in delight as children check the progress of their new hatching egg over the course of a few days. Once the hatchling has emerged from the egg, you can remove the shell and leave in water for up to two weeks to see the owl grow further. 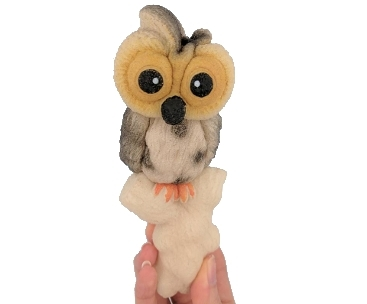 You'll have a real 'hoot' with this fun toy which provides an educational experience for children of all ages.